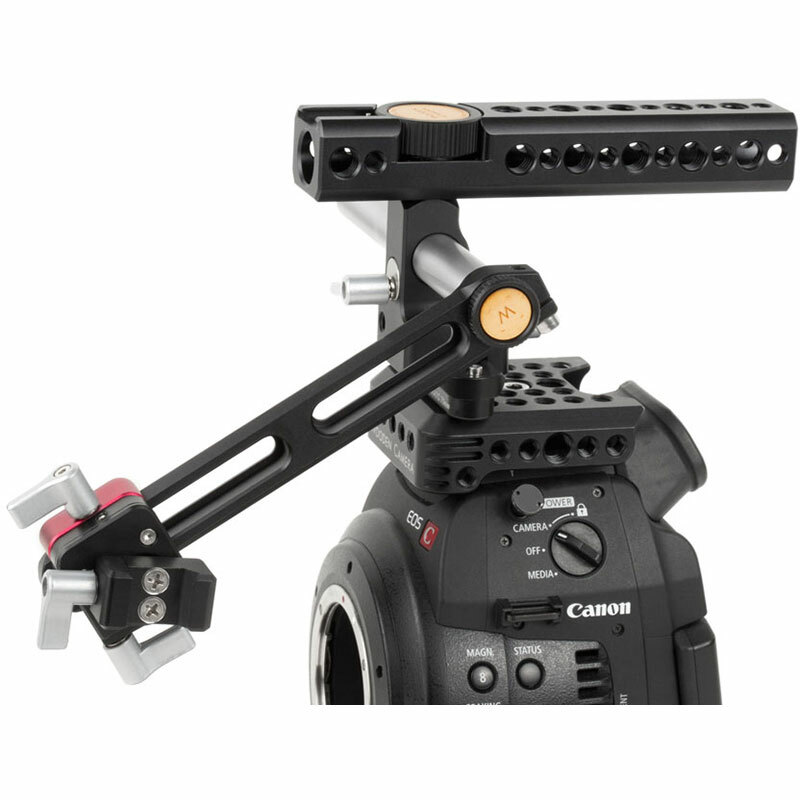 The Universal Viewfinder Mount Sled (NATO Jaws) is just the knuckle portion of our popular UVF Mount v2, without the 15mm Tube Clamp or NATO Rail. 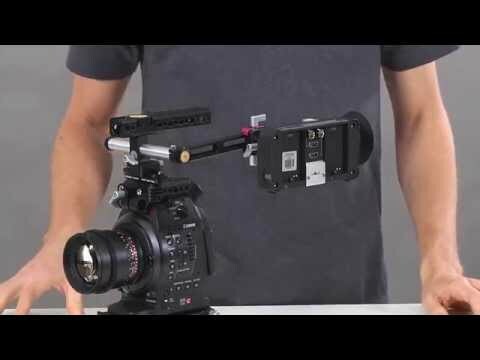 Attaches EVFs with NATO standard rails like the SmallHD Sidefinder to another NATO rail. 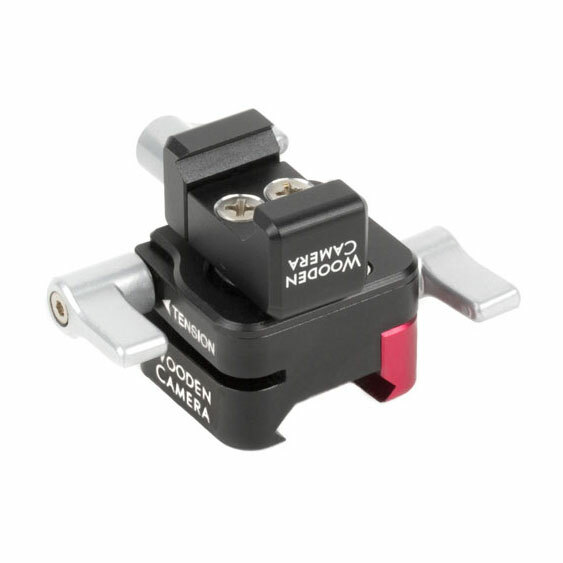 Allows for positioning on NATO rail and tilt adjustment via the tension thumbscrew. Tool-less design allows quick installation and removal.